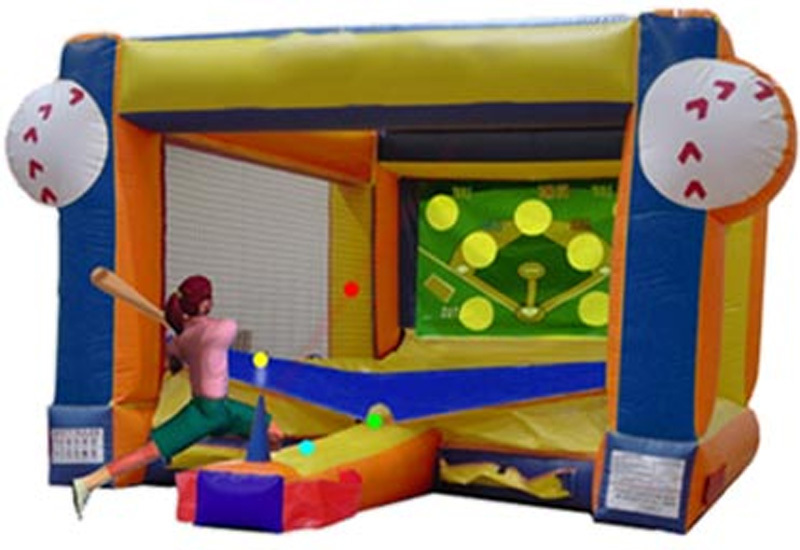 This is the ultimate in T-Ball fun! Keep your eye on the ball as it magically floats on a column of air. Take a swing and go for the home run! Use your skill to score points but watch "out",if you know what we mean! Also great for batting practice and team celebrations!